Me time minus the mum guilt. 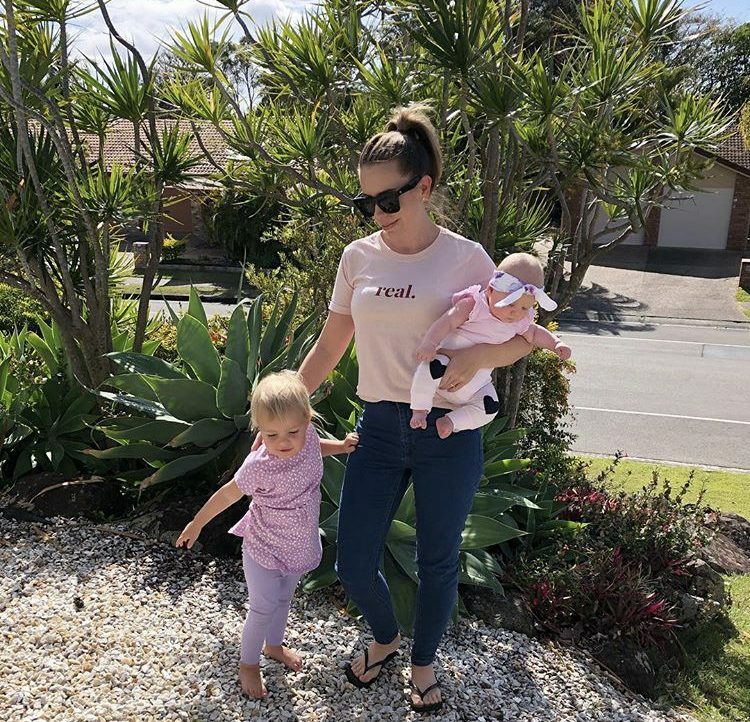 This week I had more 'me time' then I have probably had over the last 16months ( note 'me time' doesn't have to be on your own) I had time for just me, time for Shaun and I and also time (daycare day) to get things done with work and around the house. So why … Continue reading Me time minus the mum guilt.